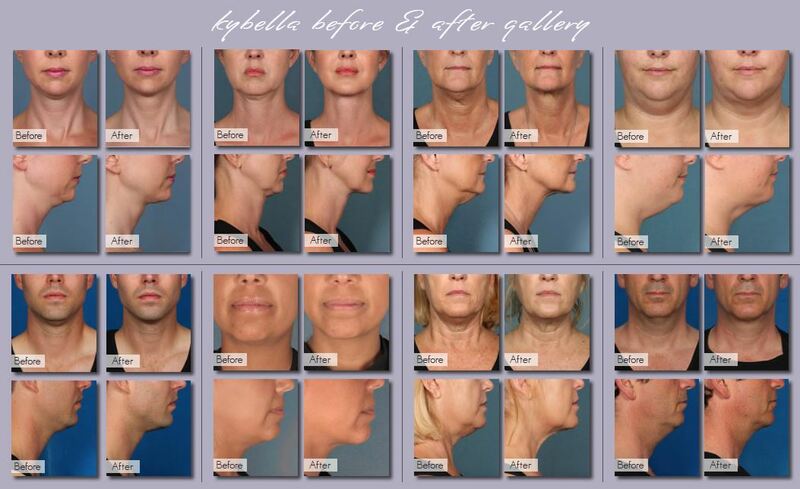 In clinical trials, 59% of people treated with KYBELLA® received all 6 treatments. 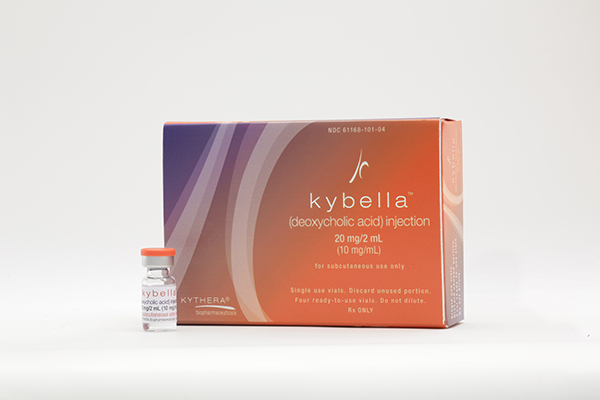 about the best way to feed your baby if you receive KYBELLA®). you take a medicine that prevents the clotting of your blood (antiplatelet or anticoagulant medicine). an uneven smile or facial muscle weakness) and trouble swallowing. redness, and areas of hardness in the treatment area.